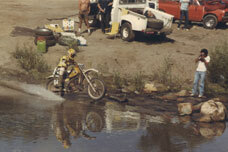 At MyBajaPhoto.com we promise to show you what Baja off-road racing is all about. Our team of professional photographers brings you a unique perspective of Baja Racing. You can order beautiful prints in various sizes or download your photo as a file. 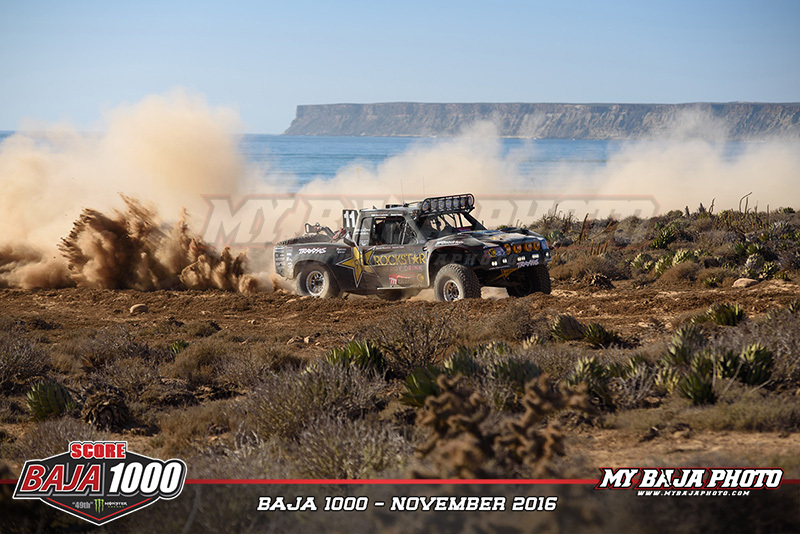 Your efforts deserve to be remembered, we help your Baja stories last a lifetime! Looking to update your social media sites with the best photos of your team? Putting together a promotional packet to gather sponsorship? MyBajaPhoto.com is the one place to go. Our archive contains over a decade of the best Baja off-road racing photos. We're proud to have been official photographers for some of the best teams in off-road racing.